The "Internet of Things" precisely known as IoT is an integrated network of intelligent computing devices connected through internet to communicate with each other without any human interference. IoT is a new concept of integrated network of different kinds of computing devices in the field of information technology. It is based on the IP network in which every individual machine used in manufacturing, security, transportation and other fields of our day to day life is assigned a unique IP to communicate with each other. Every machine/device is connected with the related sensors, which trigger the control system to issue instructions to a particular machine for some action to perform automatically. This network can communicate through both wireless and wired internet connectivity. 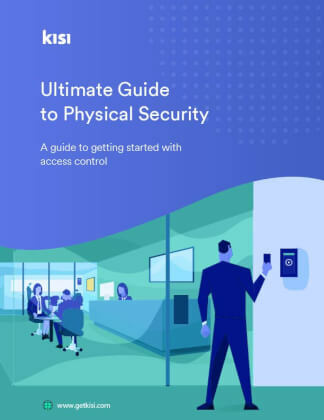 IoT security in building access control is one of the important fields where building security is implemented and operated through IoT network. How is IoT used in access control system? Internet of things is a backbone of modern IoT access control system commonly known as intelligent door locking systems. 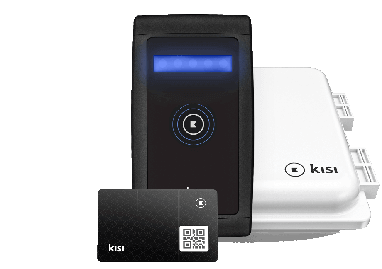 In this system, every lock, lock access controller, card reader and other associated devices are assigned a separate IP address, which is used for communication among the devices. In a single building, all those intelligent machines are normally connected through wireless networks to their consolidated management software or mobile application. These applications can be configured for automatic as well as manual operation of different locks and controllers. The security alerts and notifications can also be configured to receive on mobile apps in real time. Each device/machine is configured for its operating conditions, criteria, sensitivity and authority in core management control software, which is used as controller of the entire system. A duplicate control of this system is used as a mobile app on your mobile devices too; you can receive the status of your access system and you can also issue instructions from your app. Any malicious activity in your access system generates an alert and detailed notification on your mobile app or main management software controller. Internet of things is used by thousands of types of products in general and almost all parts of the IoT security system commonly used in modern buildings. In access control, intelligent locks, card readers, keypads and other related devices use the technology behind the concept of the internet of things. 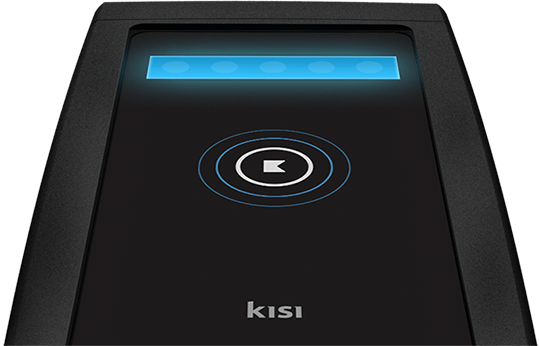 Every authorized mobile device also uses its unique IP address in the network to get an access into the main controller for using the intelligent locking system. The main server also has a unique IP address to establish communication among the components of entire IoT access control ecosystem.